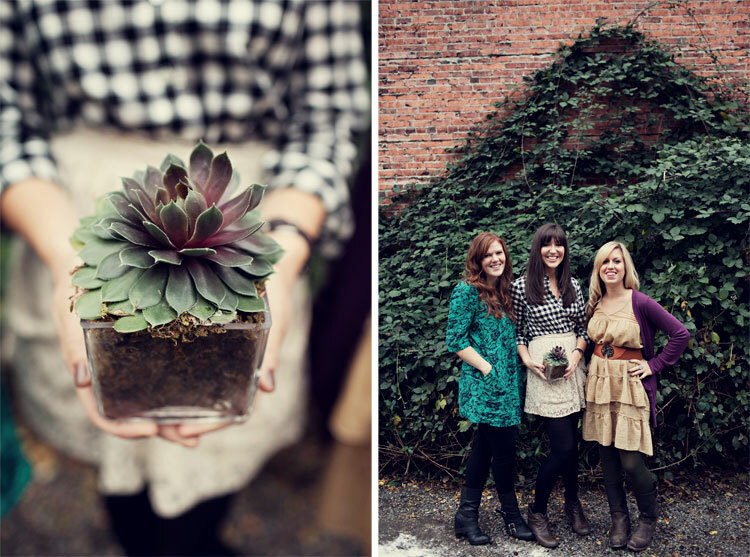 These three talented ladies have recently started their own side business where they can help make your design dreams come true. They’re currently building a giant paper installation at Bellevue Square with a winter wonderland ski theme. So, if you’re looking for some fun ladies to help you fancify your next event, or if you’re needing help finding inspiration for a room, these are your girls. You can find them via their facebook page or website. *Stay tuned because soon I’ll be blogging many of the things I’ve learned in the process of wedding planning. My groom might even chime in!